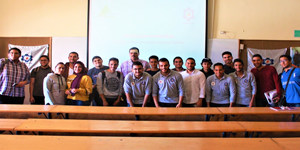 The student chapter of the American Institute of Chemical Engineers (AIChE) in Pharos University held a seminar entitled “Petrochemicals Are Everywhere” on Tuesday, 6 November 2018. The keynote speaker of the seminar was Eng. 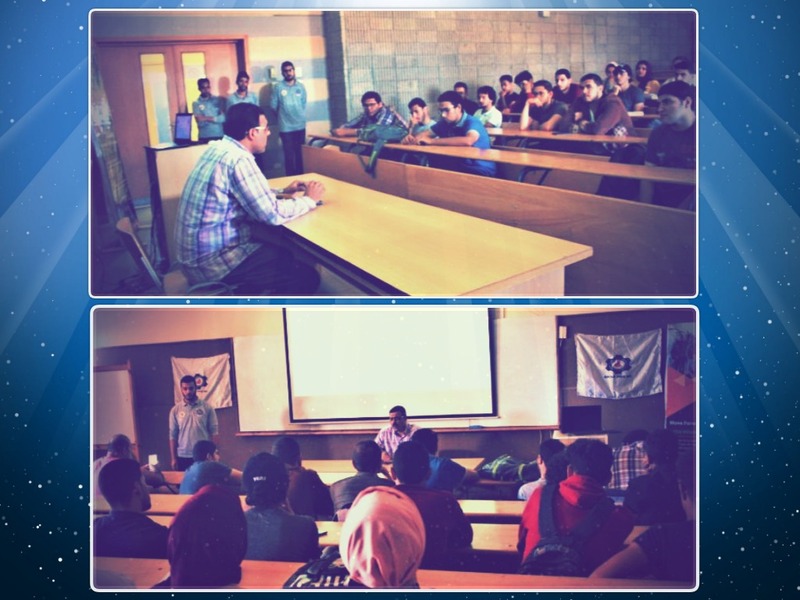 Kareem Ezzat, the Head of the Committee of Industry, Energy and Small Enterprises at the Syndicate of Engineers in Alexandria; he apprised the students of the latest developments in the petrochemical industry, the future of petrochemicals and how to meet the requirements of the labour market.